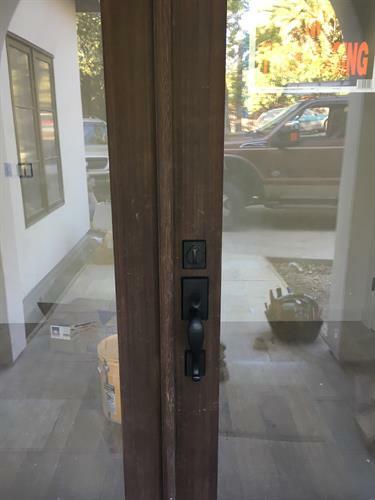 We at Locksmith Solutions guarantee satisfying results to our customers who are in need of a residential locksmith, commercial locksmith, or automotive locksmith. This family-owned and operated company ensures high-security locks and has a clear understanding of how important the needs of their customers are. Customers will surely feel at home with our services that care for their satisfaction and security. Feel safe when you lost your car keys or accidentally left them inside. You simply have to contact us, tell your lock issues. Our fast and dynamic services will keep you on track of your schedules and you will not have to waste your time. With our fast estimates, flat fees, and 6 months warranty, our services are among the best in the industry. 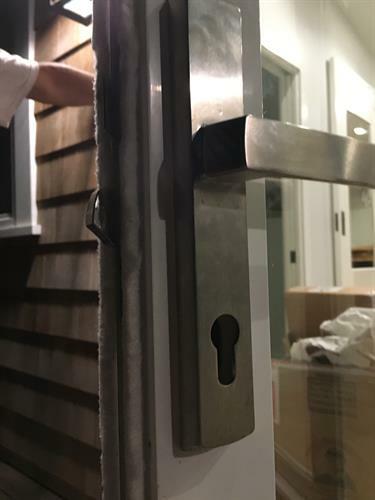 We at Locksmith solutions serve our clients with care and enthusiasm so they will be free from the hassle that lost keys or broken locks bring. We understand the importance of security and time for our customers so we only give what is best for the specific service required by them.